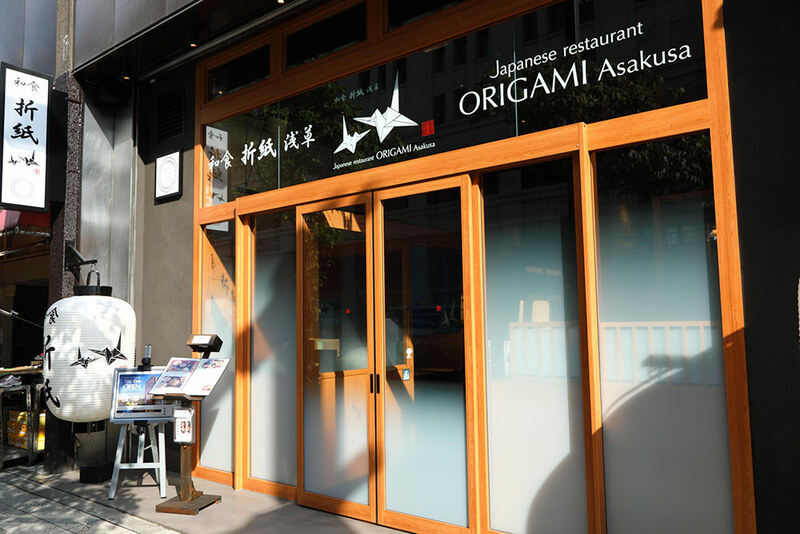 Japanese Restaurant Across the Main Street from Asakusa Station As the name implies, inside Washoku Origami you can see art pieces of Ukiyoe, Origami and other Japanese traditional arts, and its room design is popular for culture-conscious tourists from overseas. 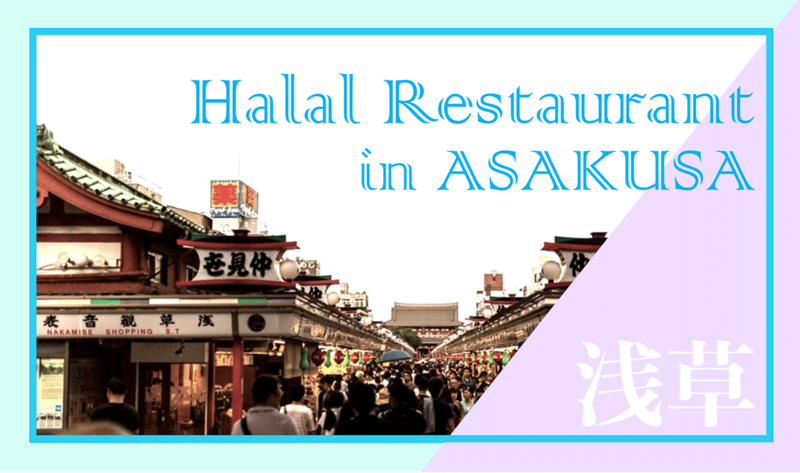 The restaurant aspires to display the authentic hospitality, and sends its chefs to halal seminars to learn how to make Muslim guests comfortable eating at the restaurant. 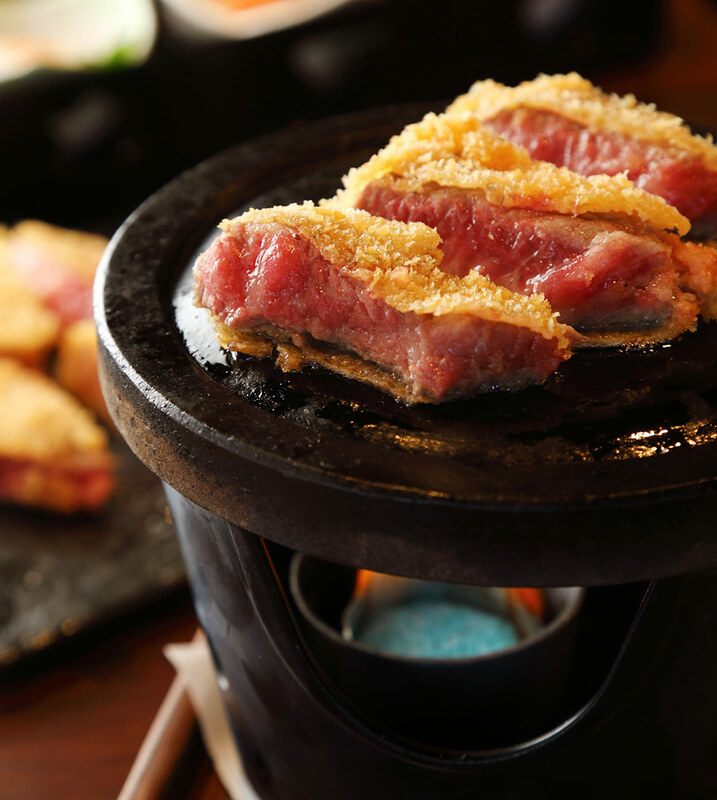 The specialty of the Origami restaurant is the halal wagyu beef produced in Japan and medium-cooked with its impressive marbling. 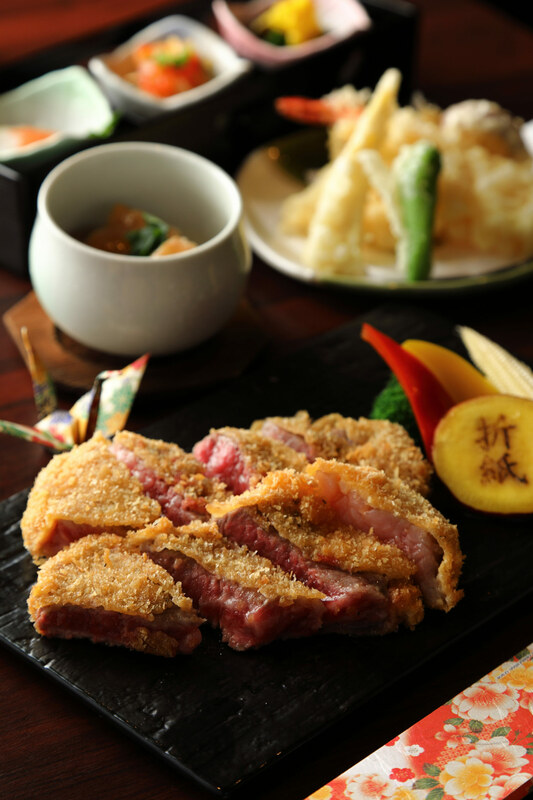 The restaurant also leaves the finish part of cooking the beef cutlet so you can also take part in the immersive experience. 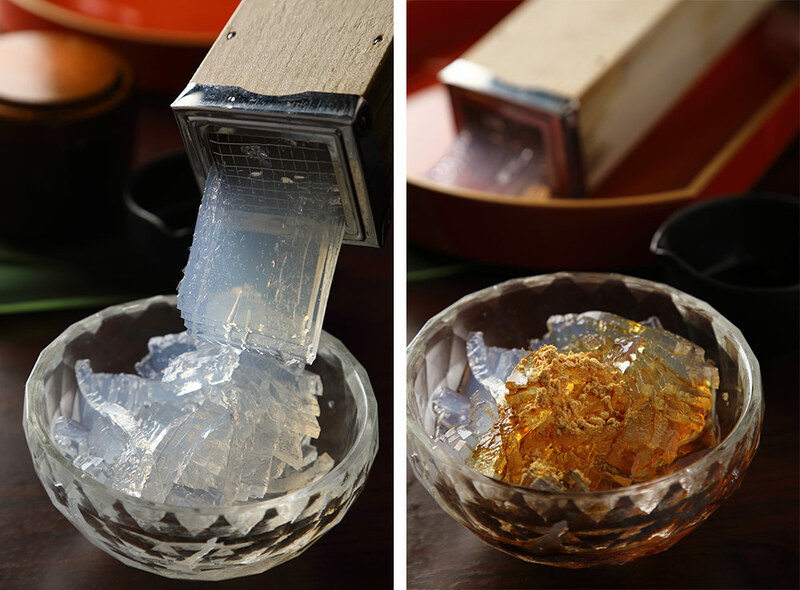 There is also a vegetarian menu available for kids and adults alike: cooking the handmade tofu in front of guests or making tokoroten, Japanese jelly noodles, with the special tool. 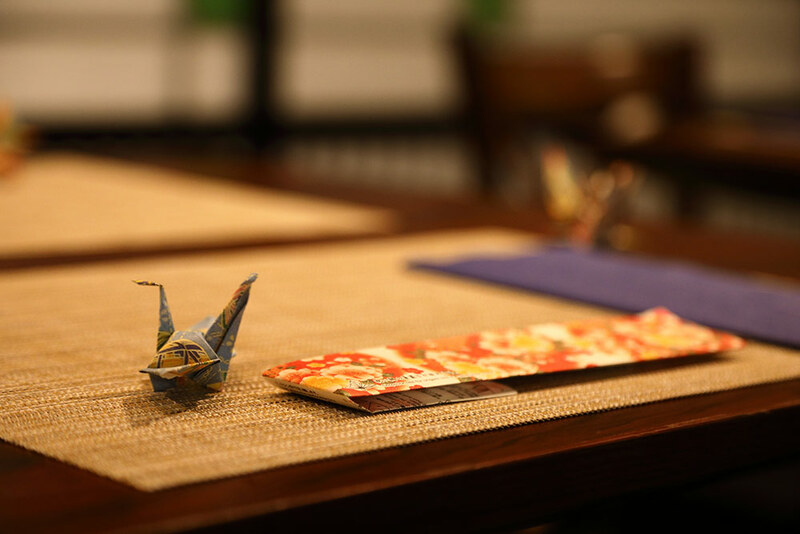 As the staff needs to be present to explain to guests at the table, there is naturally communication, the secret ingredient to enjoy the travel abroad. 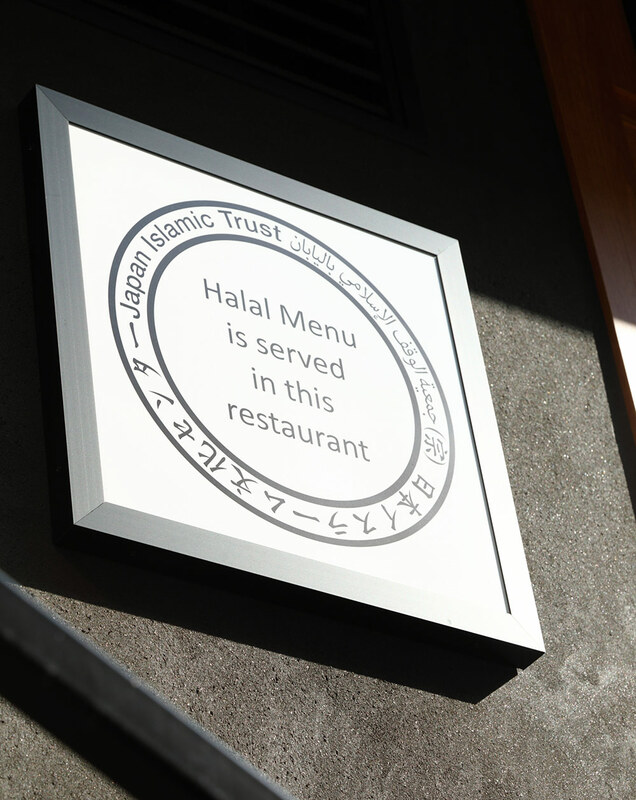 The restaurant offers a prayer room equipped with the Wudu facility for people to wash hands and feet before praying. There is also Muslim staff available to help customers. 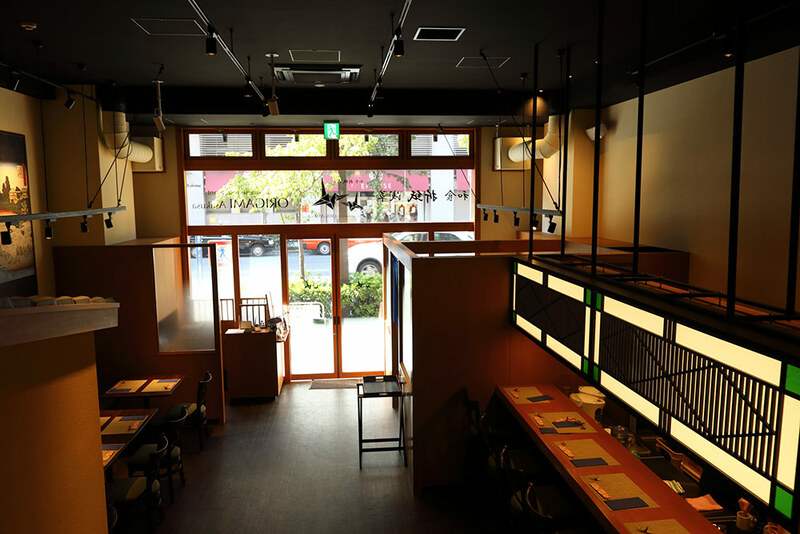 Take stairs in the back of the restaurant to ascend to riverside seats where you can appreciate the full bloom of cherry blossoms in spring. The Japanese flower is getting the wide recognition abroad in recent years, and inbound tourists are using the hashtag (#sakura) to find a perfect spot for the tree. These seats at the restaurant are likely to attract some competition for reservation next spring. 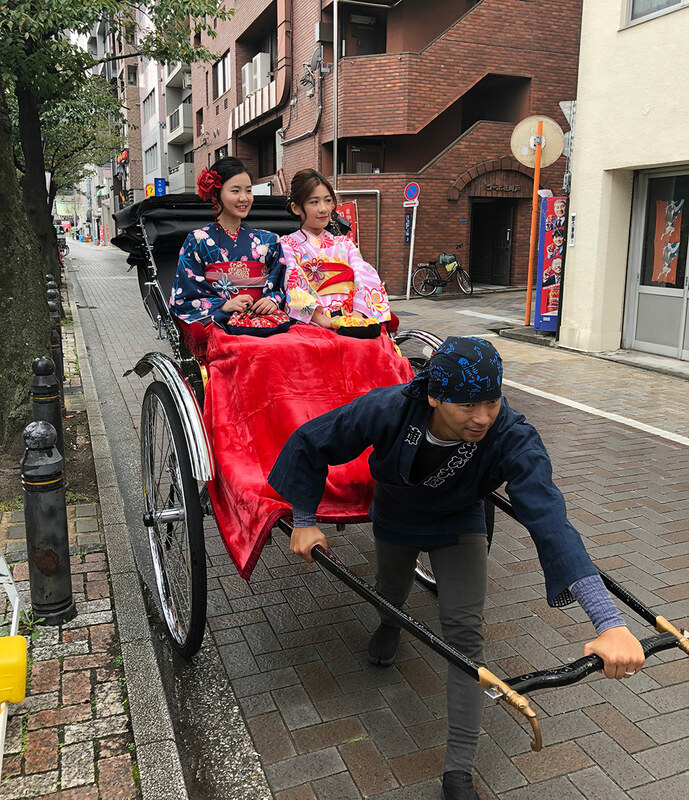 The restaurant offers a package where customers can rent a kimono, the Japanese traditional garment, at a rental shop on the 6th floor of the same building and take a tour around the town for sightseeing on a rickshaw, available from 2 people or more. Reservation is required 5 days in advance.